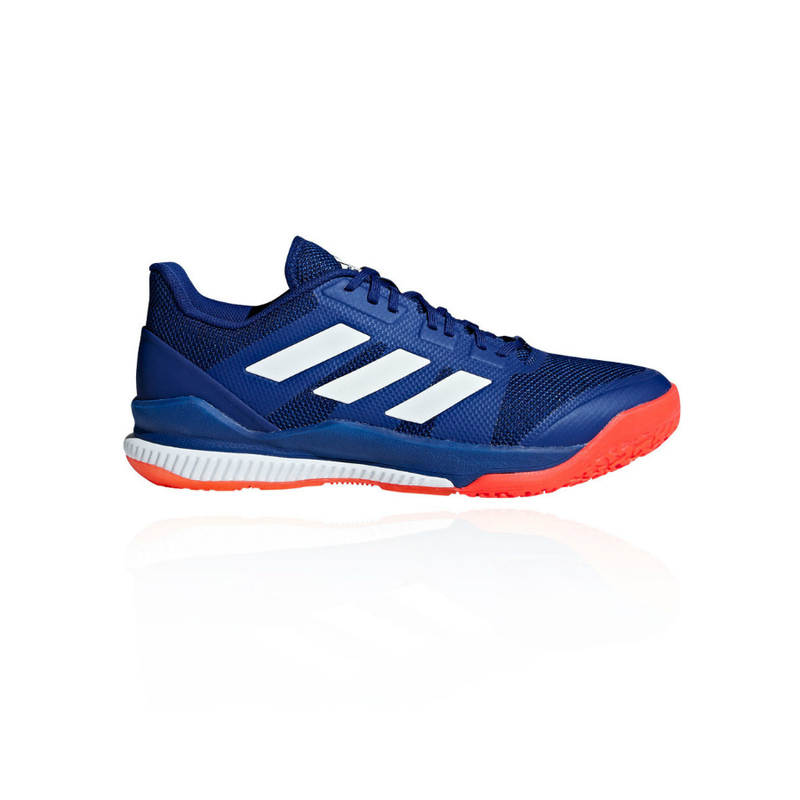 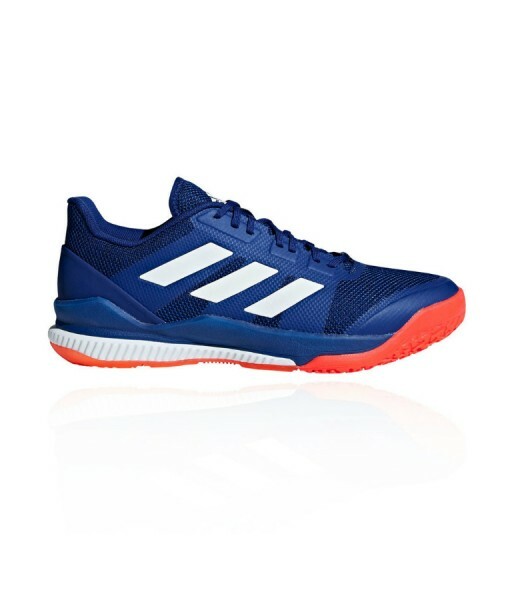 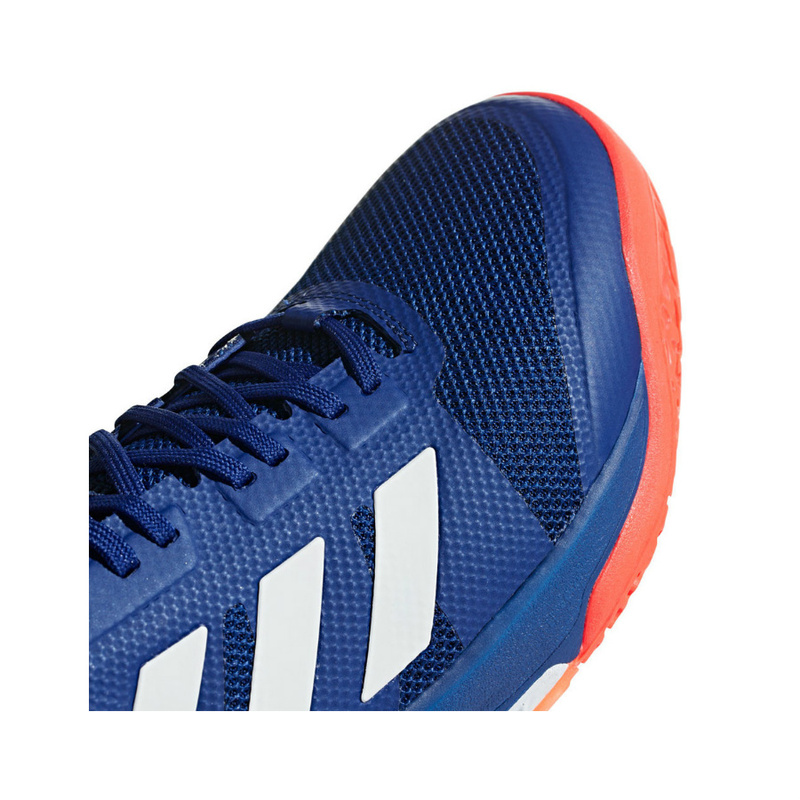 ADIDAS STABIL BOUNCE Indoor Court Shoe 2019 – These new indoor court shoes for SQUASH, BADMINTON or RACKETBALL provide great stability and traction. 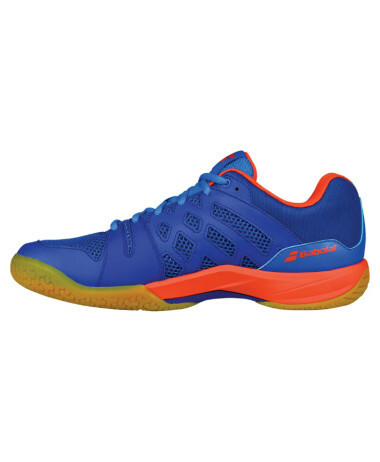 The breathable mesh upper supports full court movement. 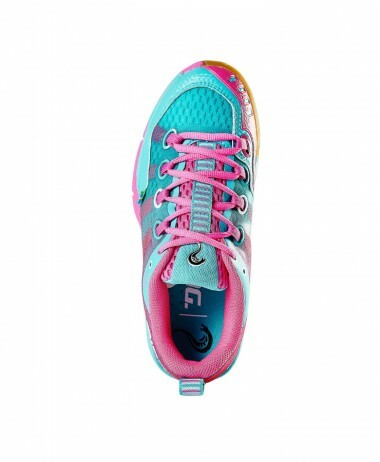 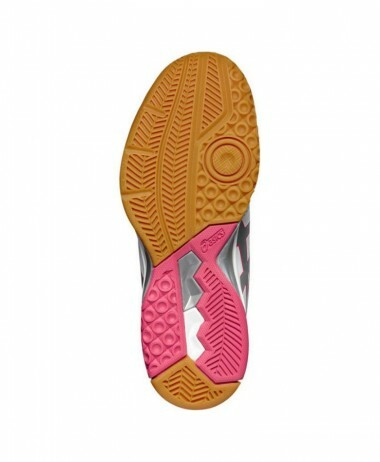 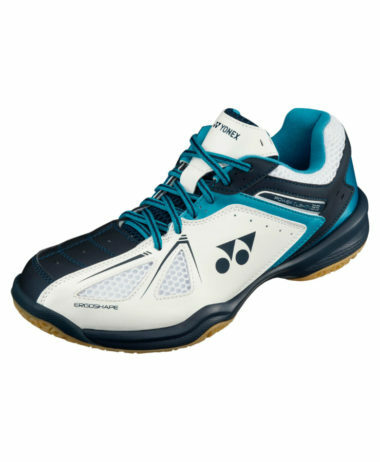 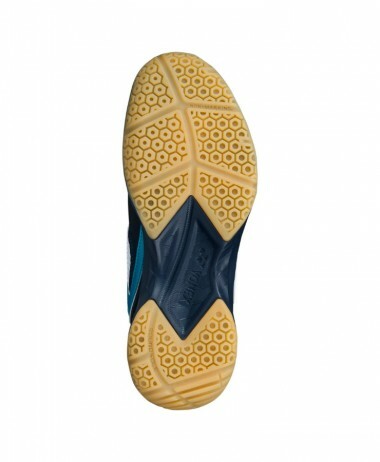 Flexible cushioning helps you stay light on your feet, and a non-marking sole offers top level grip in all directions. 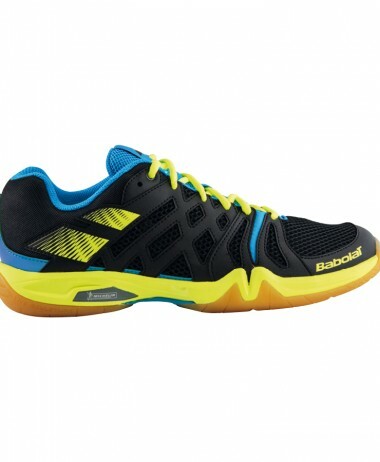 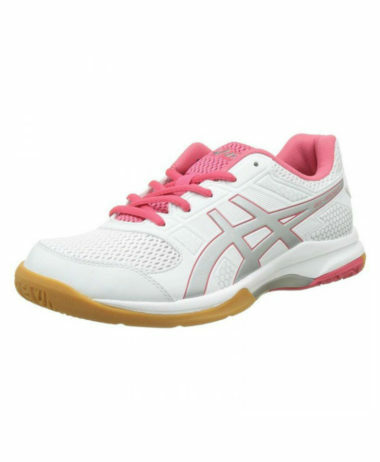 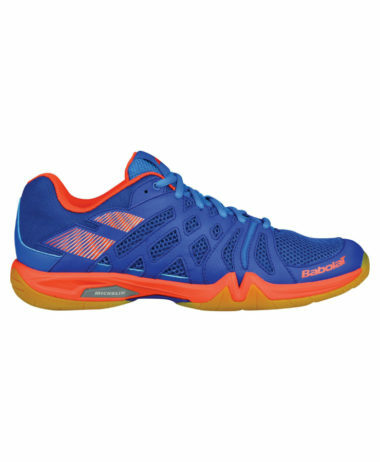 SKU: N/A Categories: Badminton, Mens Badminton Shoes, Mens Squash Shoes, Racketball, Racketball Shoes, Squash Brands: Adidas.